The last two weeks of October were busy for the Town Mayor. She attended the Heybridge Parish Council Quiz Night on 20th. The 26th saw Cllr Stilts visiting the Maldon in Bloom children’s activity day at the Town Hall, and the next day she was there again for the Action for Family Carers Pre-loved clothes sale. 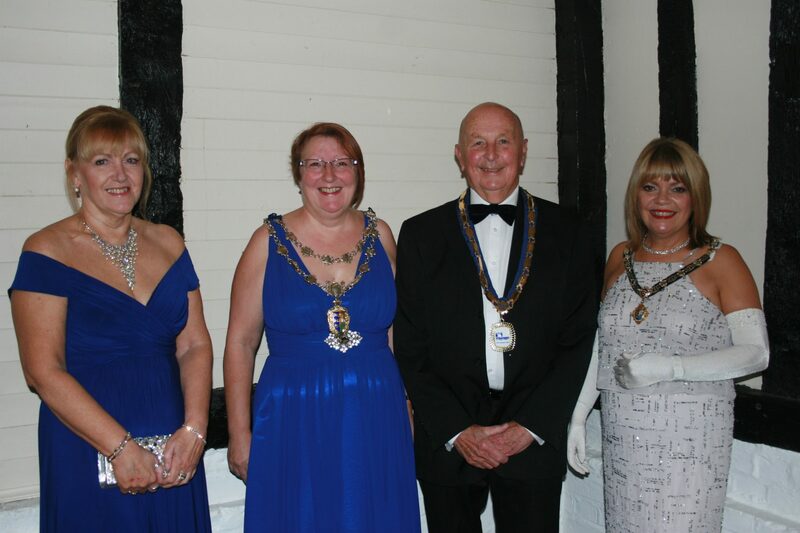 On 28th October the Mayor’s Autumn Ball was held at the Warren Golf Club with a three-course meal and dancing .